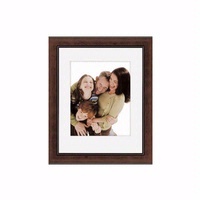 Logan Flexible Inserts F53 600 qty. 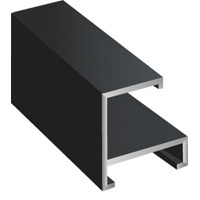 Logan Rigid Inserts F54 600 qty. 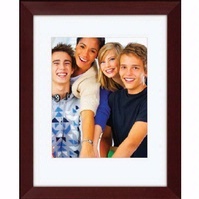 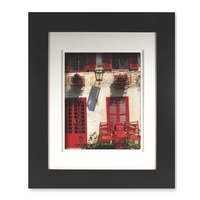 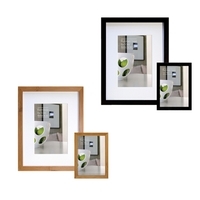 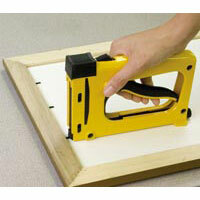 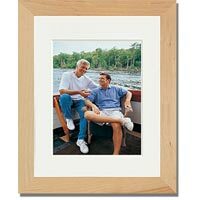 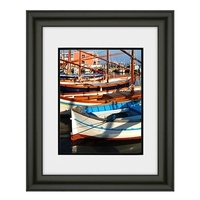 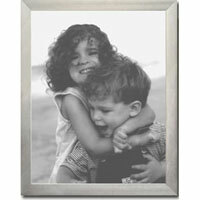 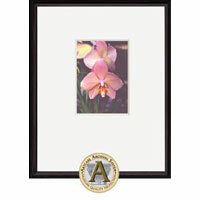 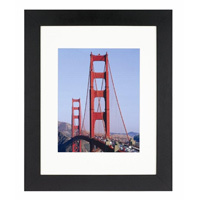 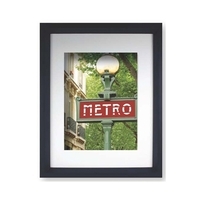 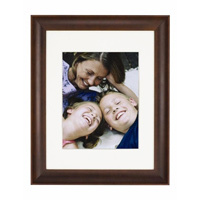 Framing Products & Supplies Bestsellers!